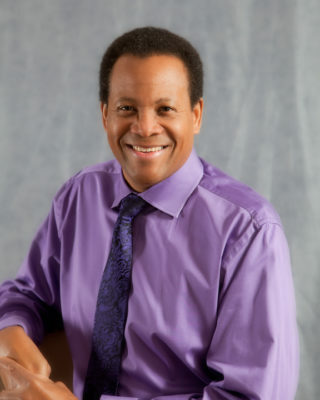 Dr. Neville Headley graduated from the University of Alberta in 1982. He served with the Canadian Armed Forces Dental Services for 20 years, before returning to Calgary in 1998. As a General Dentist in Calgary, Dr. Headley takes pride in providing exceptional dental care from the basic examination to the more advanced and precision skills required with extractions. Dr. Headley has delivered many presentations on various General Dentistry topics across Canada. 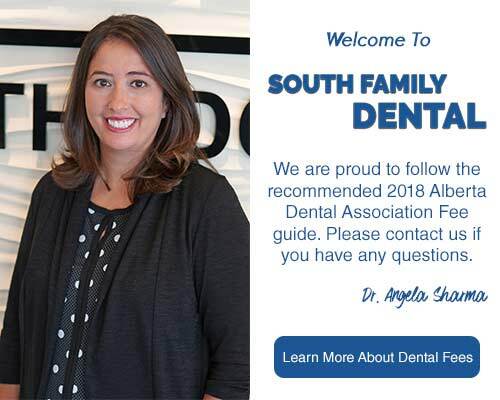 He is also a member of the Calgary District Dental Society, the Alberta and Canadian Dental Associations, and the International Congress of Oral Implantologists (ICOI). Dr. Headley makes a real difference to the lives of many less fortunate patients by volunteering at the Calgary Urban Project Society (C.U.P.S.) Dental Clinic. He enjoys curling, kayaking, hot yoga and golf; and is a capable social, country, ballroom, and Latin dancer. Currently, he is the Chair of the Promotion Committee for the Calgary Exhibition and Stampede. Dr. Headley loves what he does, and that is clearly demonstrated by the way in which he works together with his patients. The expertise, friendliness, and professionalism of the team that surrounds him complement the atmosphere of caring and compassion.